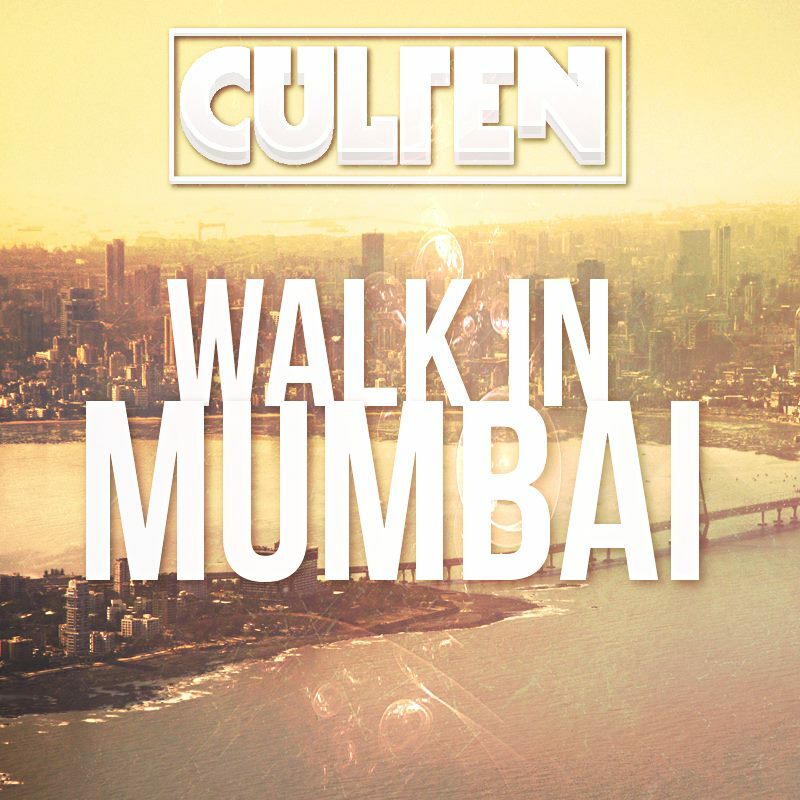 Culten-Walk in Mumbai is a fresh mix of Indian vibes, and thumping festival progressive house. Culten started this song with a beautiful melodic guitar, leading onto a summer festival anthem lead synth. This song just keeps them vibes strong throughout this song, boasting 2 powerful drops, and catchy break. Culten is a 17-year-old producer, originating from Poland. Culten has been producing since 2014, and in that time he has produced a multitude of genres. As well as original productions Culten has done multiple hardstyle edits of popular Dance tracks, most recent being KSHMR & Tigerlily – Invisible Children (CULTEN Hardstyle Edit) . Culten has definitely proved he isn’t limited by just one genre.